At the Institute for Local Self-Reliance, we document and promote innovative uses of local power that can be used around the country. 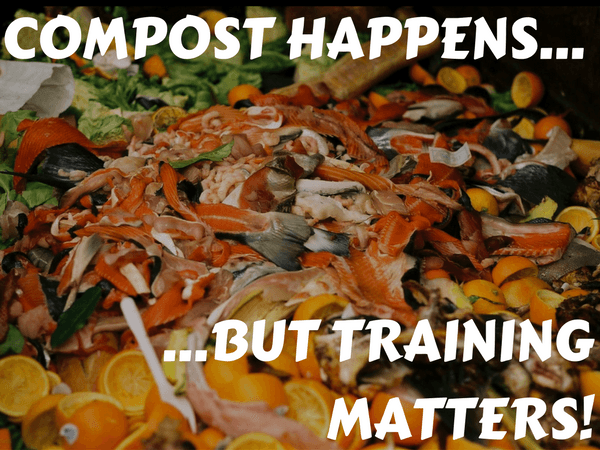 Community composting is a way that neighborhoods can take control of what could be waste, such as food scraps, and turn it into wealth, such as healthy soil. 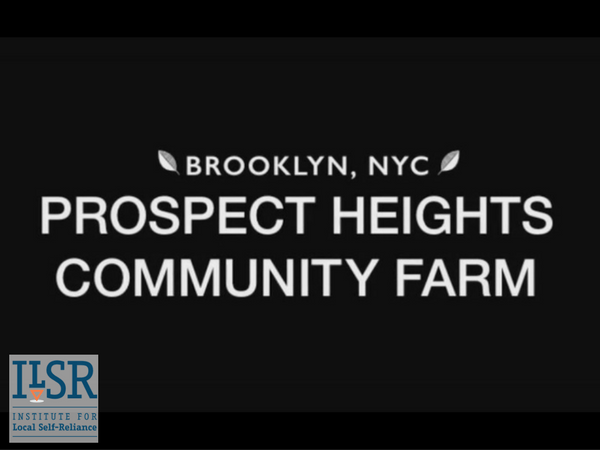 Prospect Heights Community Farm in Brooklyn shows us how they are doing just that in our latest video. 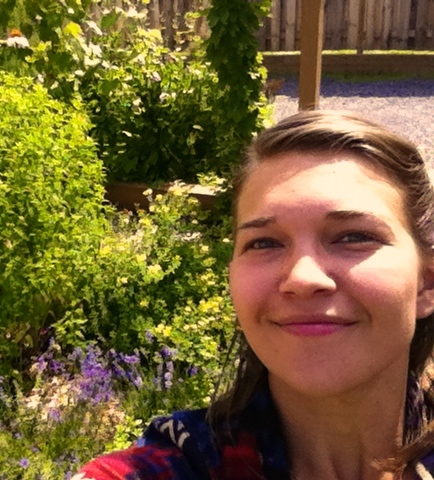 Watch here to take a tour of the community composting project at Prospect Heights Community Farm with Compost Co-Coordinator, Lee Schere. In the video, Lee describes the way that the Farm is creating black gold, or compost, from organic material collected from the wider community that is also helping to power the project. Watch the video below and share widely.